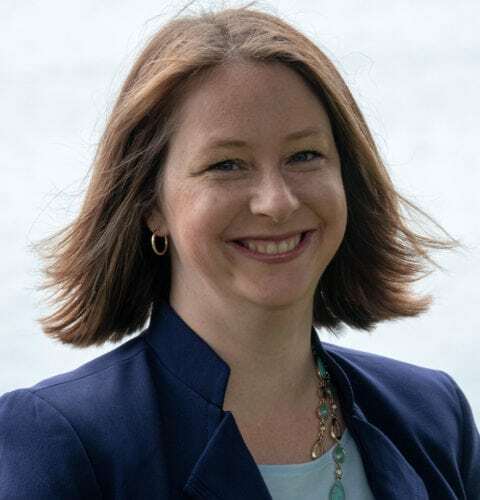 Leah Grunewald is an experienced marketing professional with over thirteen years of experience working with nonprofits and the accounting industry. My background is steeped in strategy development, event planning, client management, research, analytics and budgeting. I use my expertise to assist clients with increasing program growth, marketing initiatives and branding. "I pride myself on listening to and learning about my client’s needs and goals in order to develop and implement successful organizational strategies."